Hyundai and Ola have announced a strategic partnership under which Hyundai and Kia will make their biggest combined investment to date. The agreement will see the three companies collaborate on developing fleet and mobility solutions; building India-specific electric vehicles and infrastructure; and developing opportunities and offerings for driver partners with customised vehicles, on the Ola platform. Hyundai and Kia will invest a total of $US300 million ($AU423.6 million) in Ola. 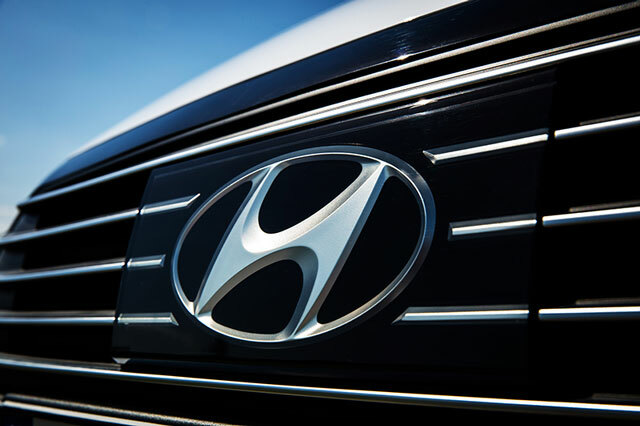 The companies have agreed to co-create solutions to operate and manage fleet vehicles, marking Hyundai Group’s first foray into the industry, as they expand operations from automobile manufacturing and sales to total fleet solutions. The partnership will offer Ola drivers various financial services, including lease and instalment payments.